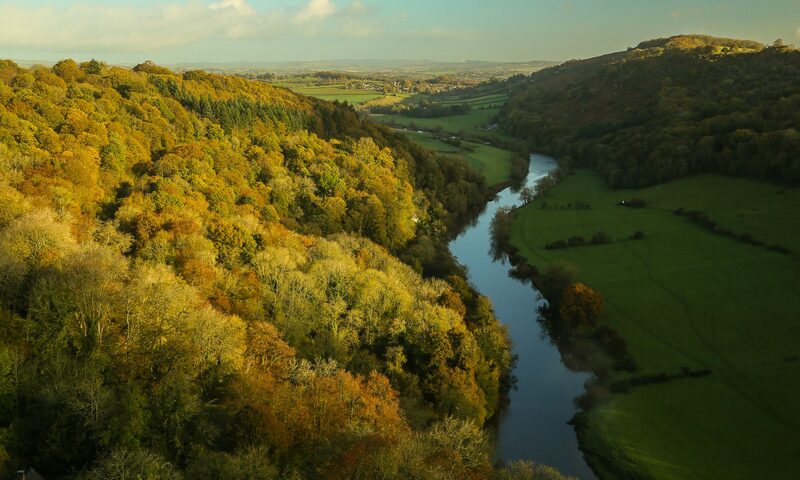 The main Wild Wye Swim has two courses. A minimum age of 16 applies. No tow-floats will be allowed, so as to facilitate the safety boats and other swimmers. 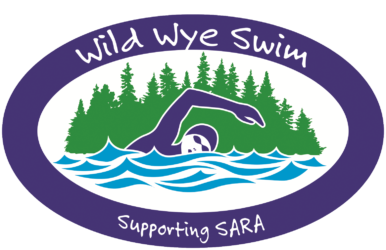 Swimmers are also encouraged to fundraise for SARA. There will also be a family-friendly 1km option, at Huntsham Bridge. Accompanied juniors will be allowed to swim this, 1:1 with an adult (18 or over). Wetsuits will not be required for this 1km swim. Advance entries will close on 16 Sept.
View a map of the swim courses. *This was known as the ’12km’ in 2017, but (unrelated to the Brexit negotiations) it has been re-measured and given a more accurate name.